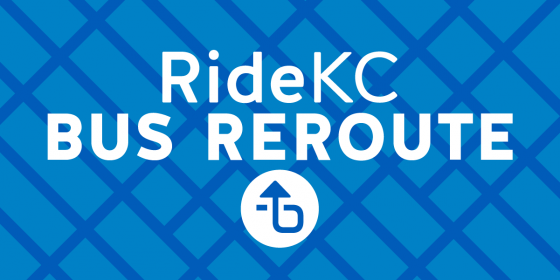 This is your one-stop website for trip planning, maps and schedules, and everything you need to RideKC. Several events will detour buses this weekend: Trolley Run, Sunday in Waldo, Brookside, Plaza; Walk for Wishes, Saturday in downtown; and the AIDS Walk, Saturday near the Plaza. Have a bike? Learn how to use the bike racks on every RideKC bus. Want to rent a bike? 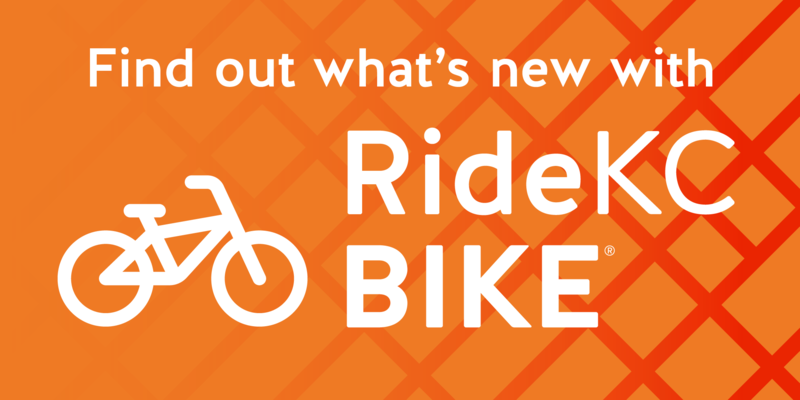 Learn about the electric and non-motorized options avialable from RideKC Bike. 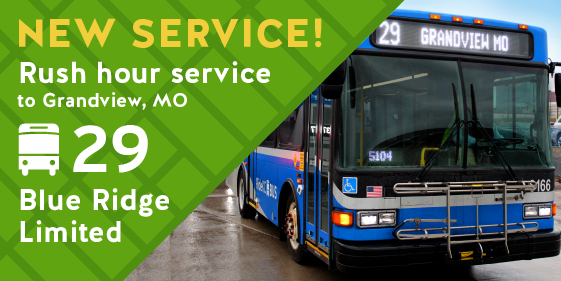 RideKC’s 29 Blue Ridge Limited add service to Grandview beginning April 1, 2019. 29 will serve several businesses and residential destinations including Truman’s Marketplace, Oak Tree Square Apartments, and Grandview City Hall. 402, 405, 435, 482, 519, 563, 569 and 595 change April 1. The changes are the first phase of implementation the Comprehensive Operations Analysis conducted in 2018. Maps and schedules are online. 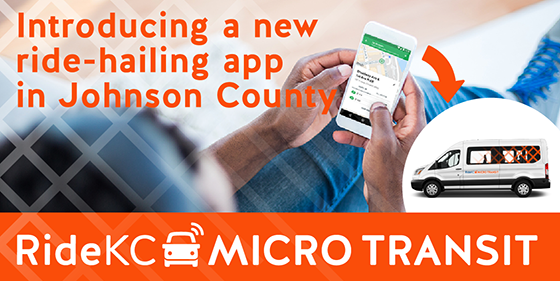 Arriving now: NEW Micro Transit will operate weekdays in Johnson County. RideKC is working with an app partner to offer this 6-month ride-hailing micro transit pilot. 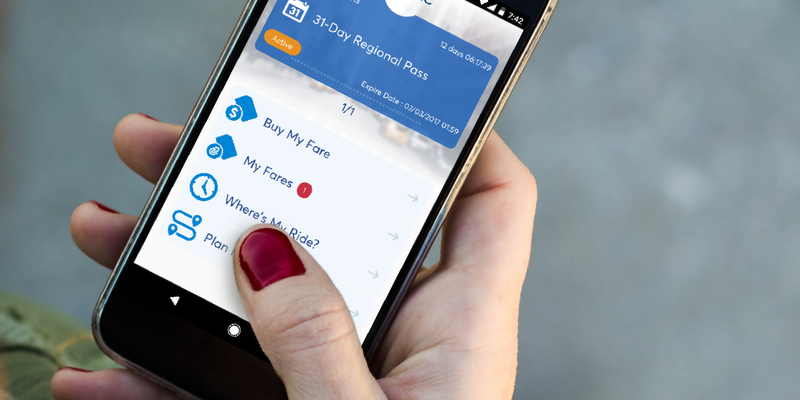 Download your free-ride coupons. 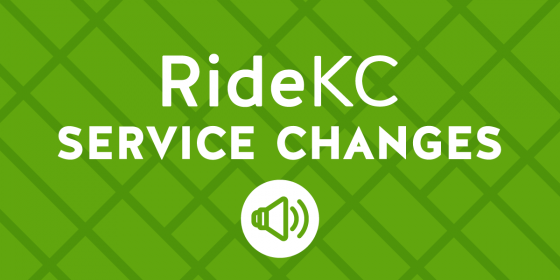 Track your RideKC bus with our real-time information. Mobile and desktop information available. 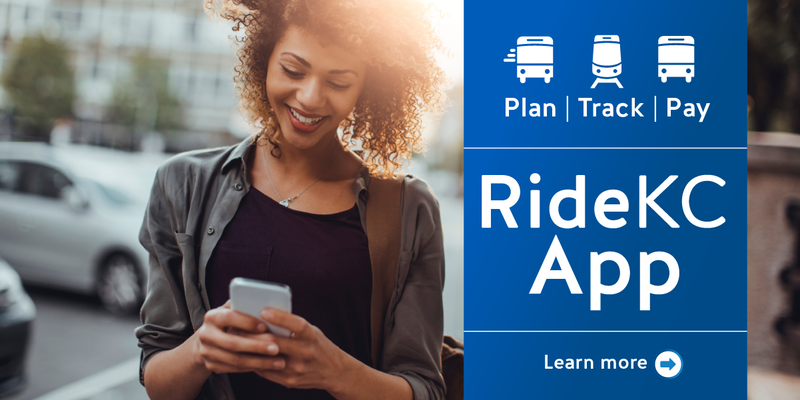 The new RideKC app lets you pay your fare, plan a trip, and track a bus or streetcar, all in one easy-to-use app. Available for Android and Apple. Read how RideKC helped the show Queer Eye surprise a rider, and meet the man behind the wheel. 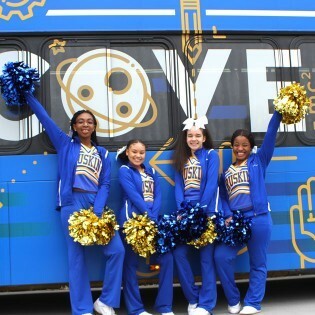 RideKC was recently honored with two awards for its marketing and communications efforts. RideKC was able to play a part in an episode of Queer Eye, helping to surprise one of the heroes who rides the bus. Businesses throughout the Kansas City region provide convenient access to purchase a variety of passes. Transit Centers provide a comfortable, safe environment for customers as they wait for and transfer between buses. Information kiosks display bus departure times for routes serving each location. Park and rides are convenient options when you prefer to ride instead of drive. There are more than 40 park and ride locations throughout the metropolitan area. Just drive to a nearby park and ride lot, where you can board a bus to get to your destination. Where can I send a driver a compliment or make a complaint? How do I apply for a job with RideKC? Is the downtown streetcar part of RideKC? How do I learn more? Why the name RideKC?